A powerfull tank in 1vs1/2vs2 fights. Hence this starter tank is prefered, but not limited to, the side lanes. It is a pretty mobile tank through his ‘Jump’ ability, which makes it fearsome for the opponent. From lvl 10 onwards the ultimate ‘Dimension Shift’ – a potent single target disable and damage spell – can be a game changing tool. Shoots 5 plasma projectiles on the target area. dealing damage there. Fires EMP Torpedos on enemies within a range of 900. stunning them and dealing damage. Increases the height and then flies to the target location. landing there. 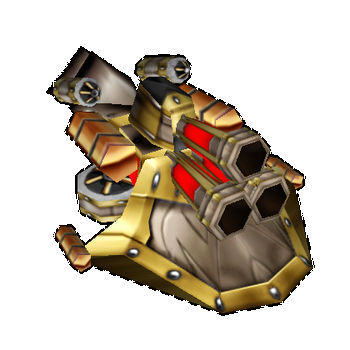 While flying the tank is much faster and able to fly over mines without triggering them. Shifts an enemy into another dimension, causing it to lose 15 % of its current HP, to be unable to attack or move, but it also makes it invulnerable.